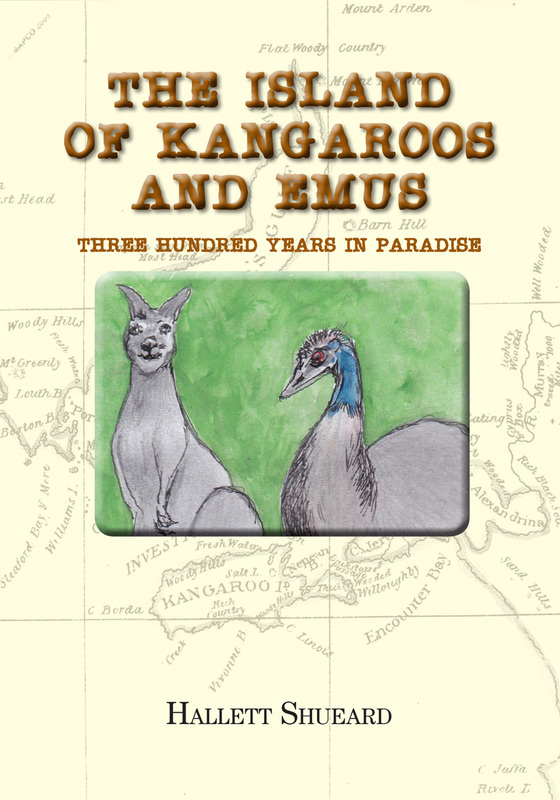 "The Island of Kangaroos and Emus” is a fictional, light-hearted look at the early history of Kangaroo Island and its pristine flora and Fauna. When humans from all corners of the world converge off the coast in their ships in 1500 AD and try to claim the island in the name of their country, the creatures of the island, with the assistance of God and Mother Nature, gather together to get rid of the intruders. They do this in the most humorous of ways, using the forces of nature and by turning the humans against each other. The animals then live peacefully for 300 years before the humans’ return, as foretold in animal lore. Even though there are many years of conflict with the humans, after they arrive in 1800, the Island’s creatures are finally able to live in relative peace when the humans create a series of parks and nature reserves on the island.